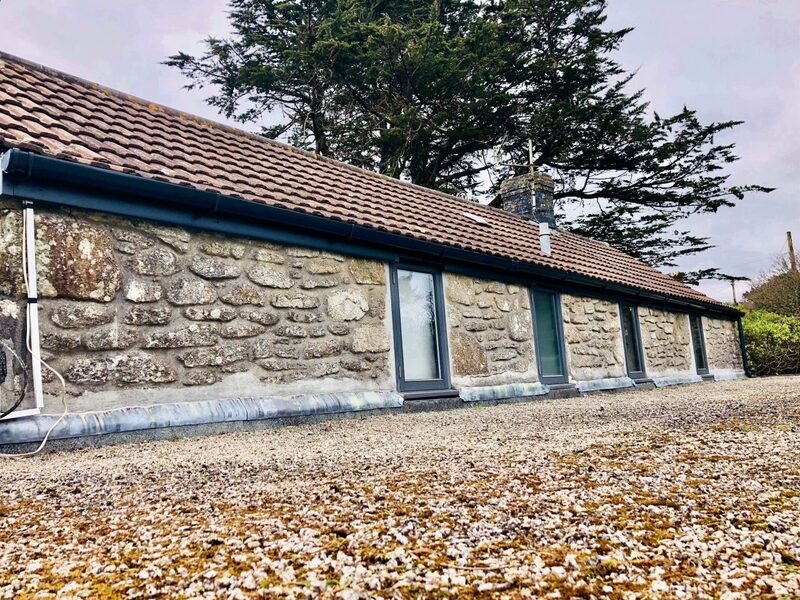 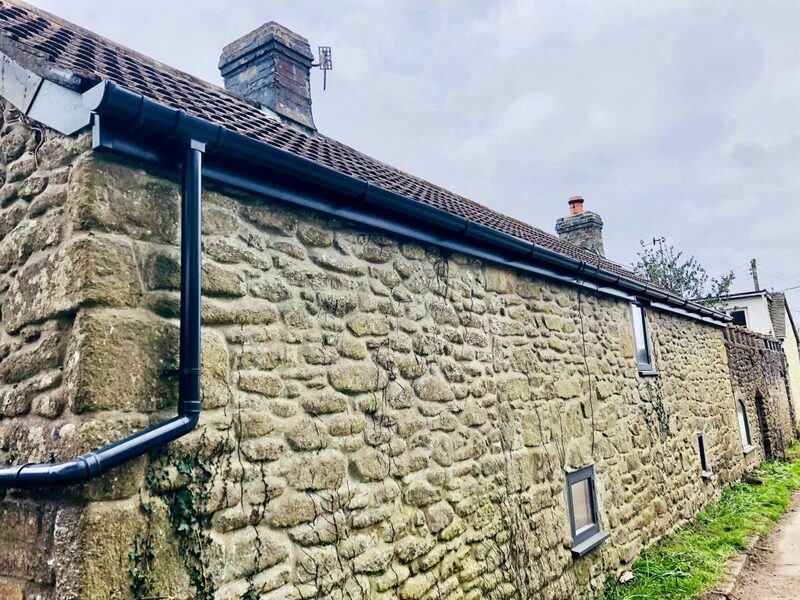 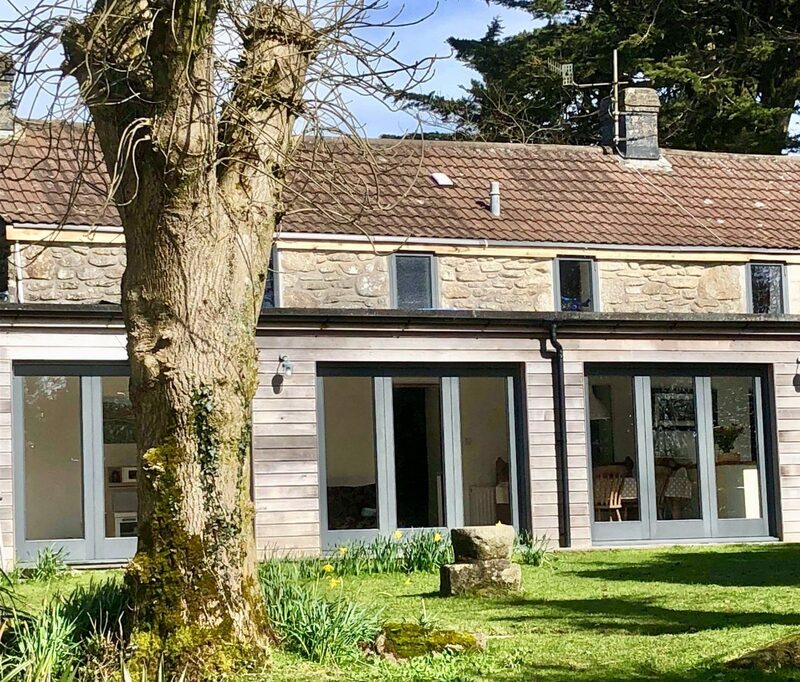 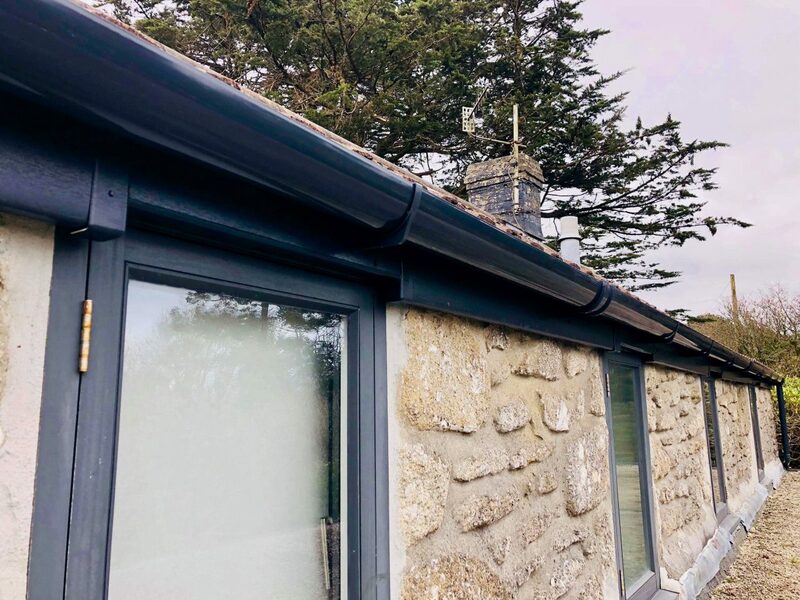 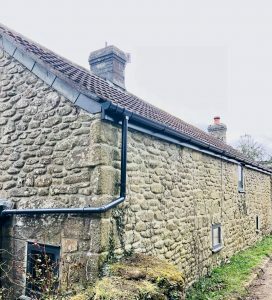 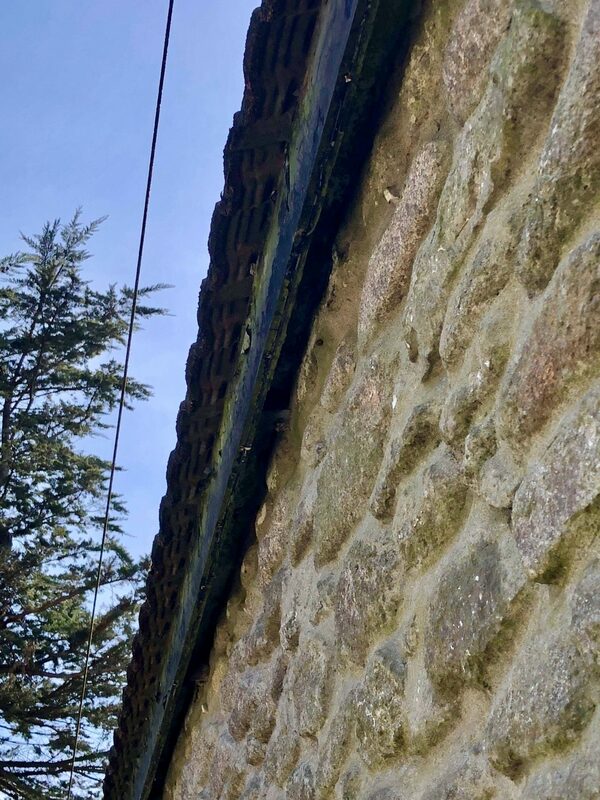 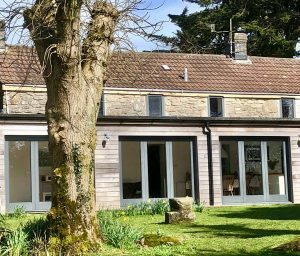 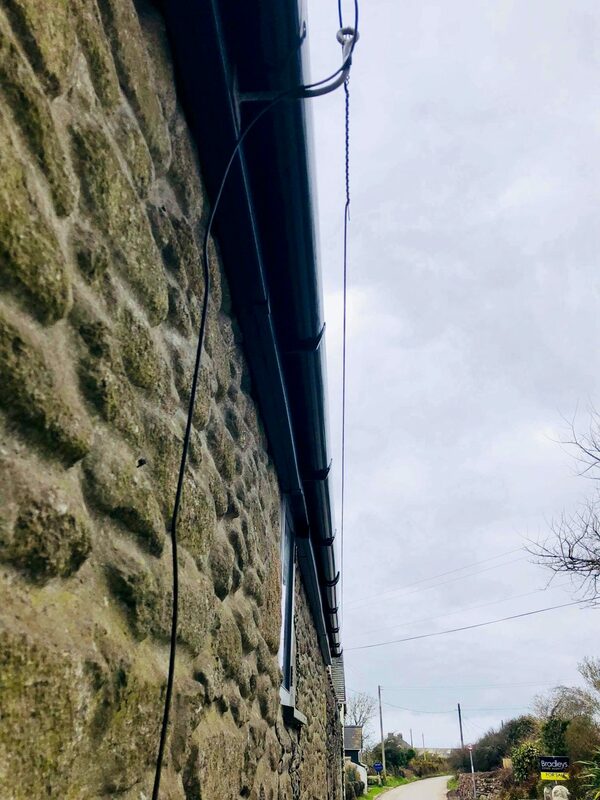 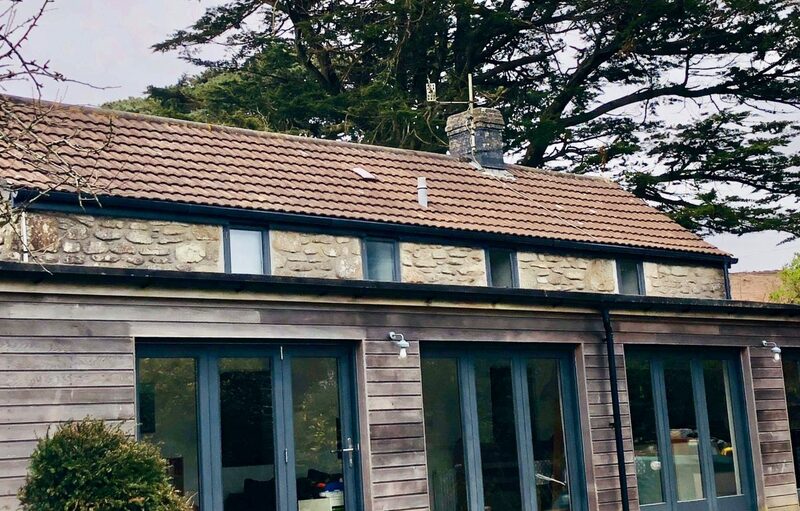 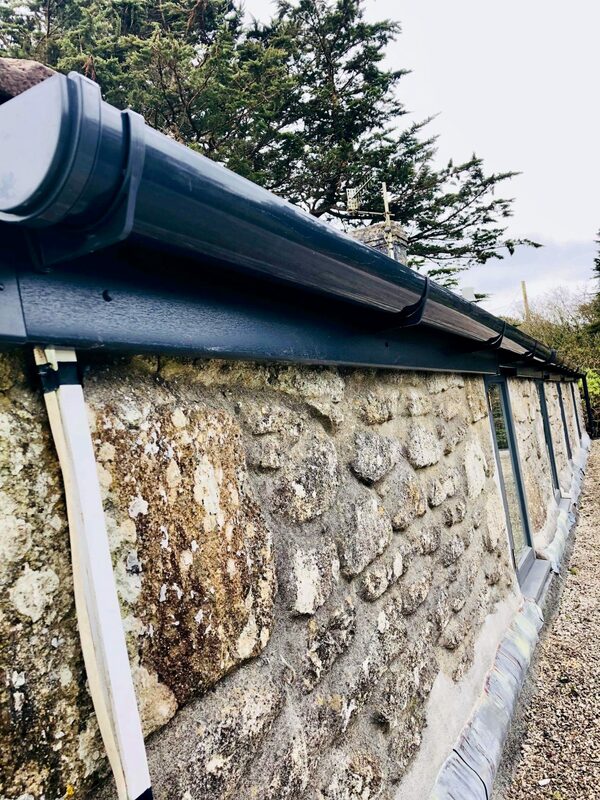 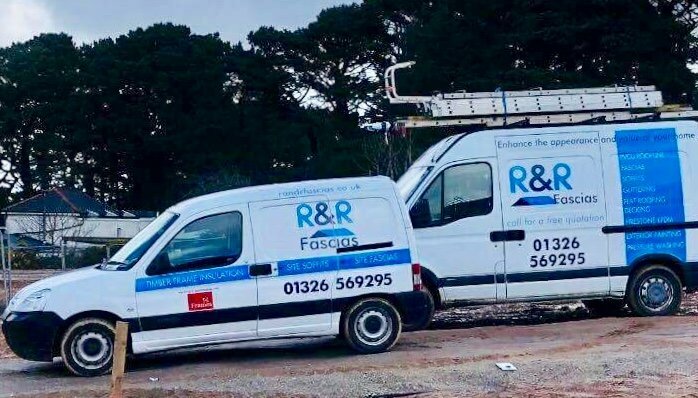 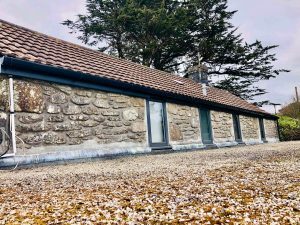 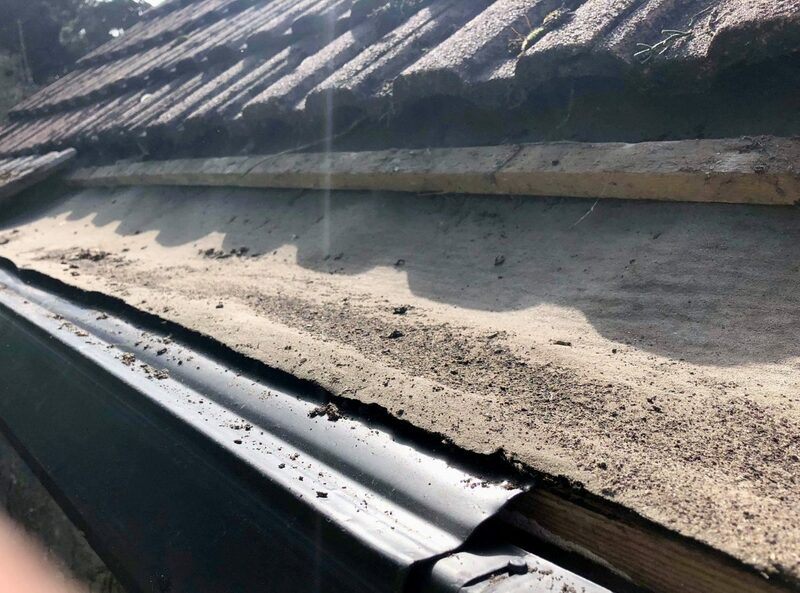 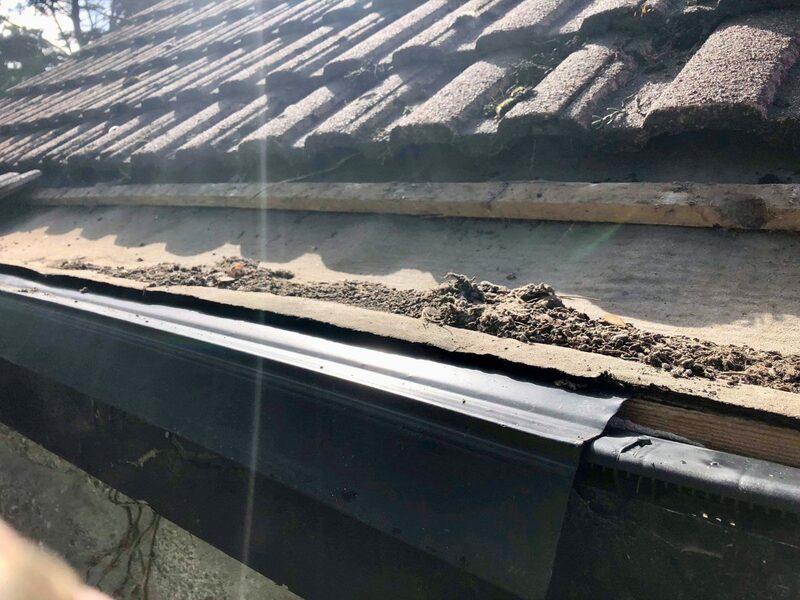 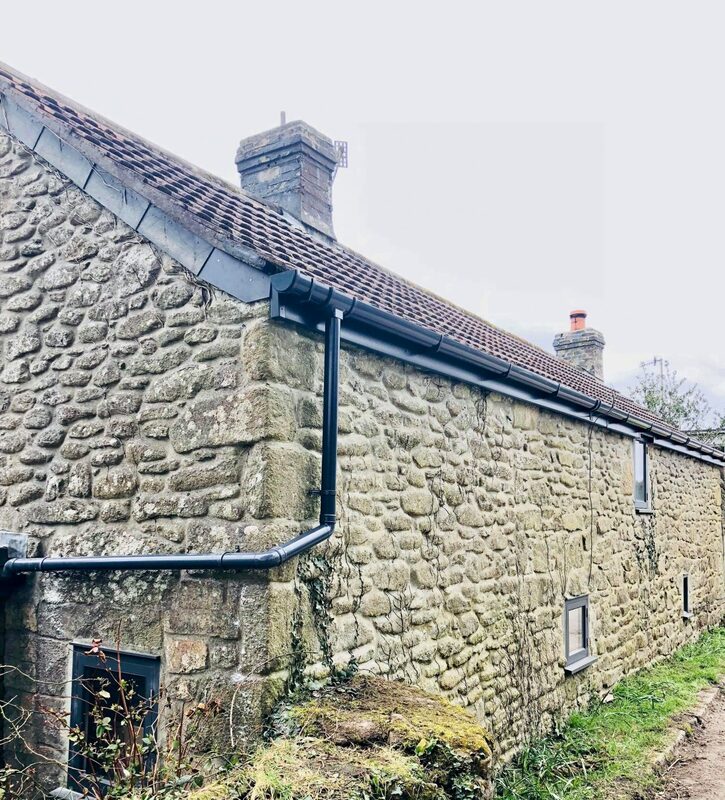 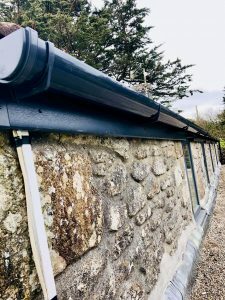 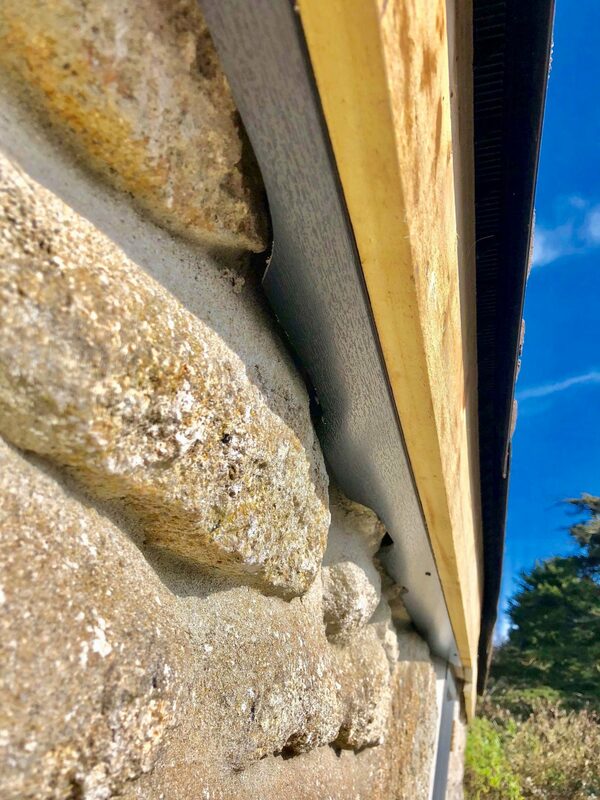 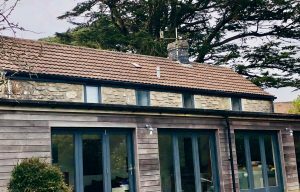 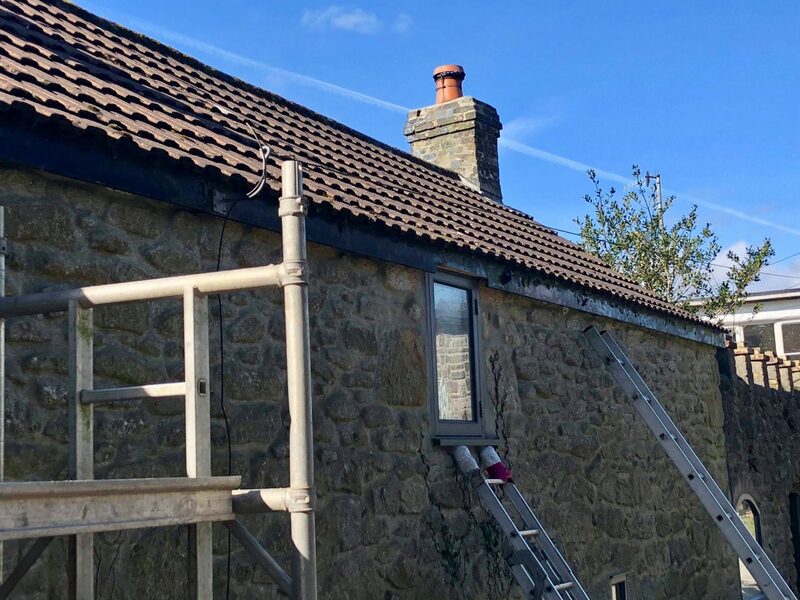 Today James and Ryan have finished this nice new anthracite grey fascias and anthracite grey deep flow guttering to an old barn cottage.They removed the old rotten fascias and guttering and installed new tantalised 7 x 1 wood fascia and then capped this with anthracite grey fascias. 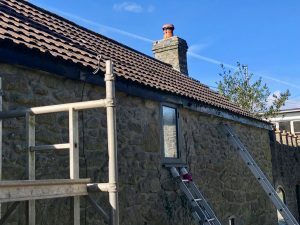 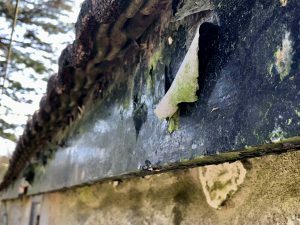 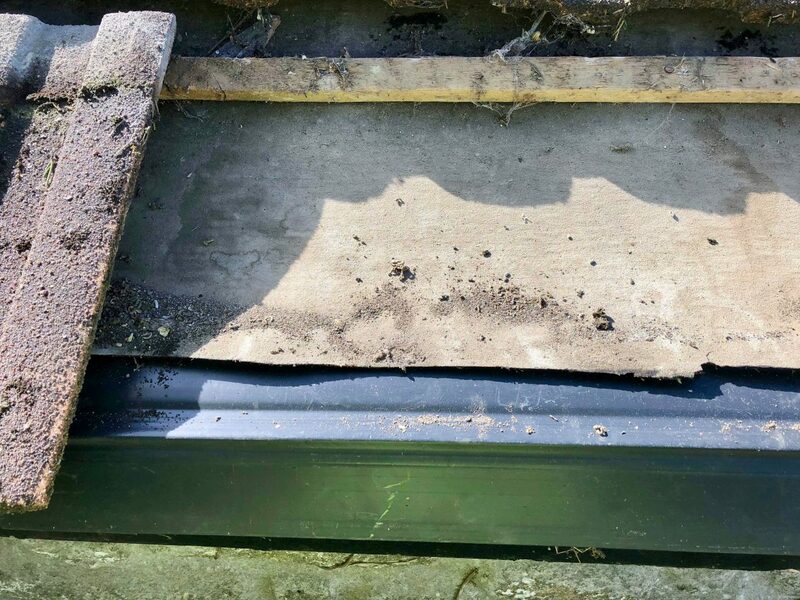 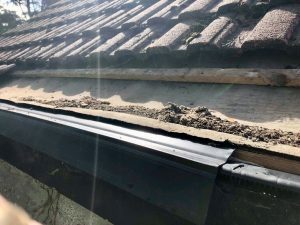 They also removed the roof tiles and installed over fascia vents and new felt trays to bring the roof in line with building regs. They also installed anthracite grey deep flow gutters and down pipes. 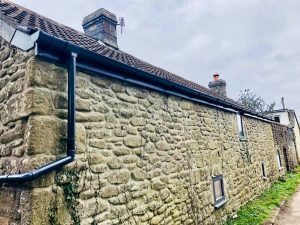 Well done team a great effort and a happy customer.